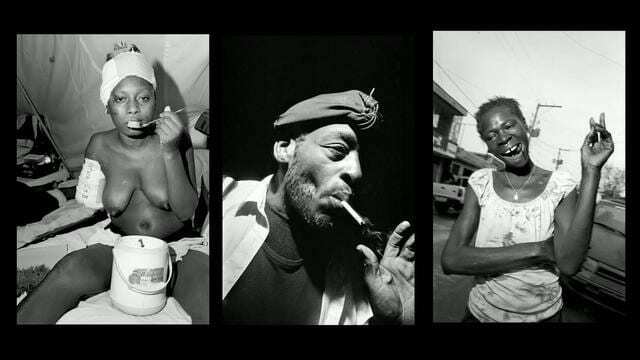 Bruce Gilden, Magnum photographer, talks about Haiti. Photographs by Bruce Gilden. Text by Ian Thomson. Posted in ASX.TV, Documentary and tagged ASX.TV Street Photography, Bruce Gilden, Haiti, Street Photography.